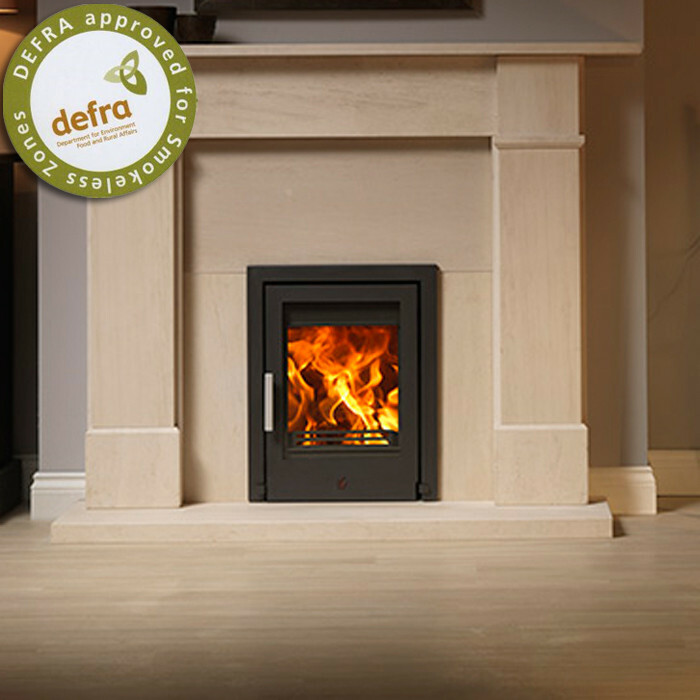 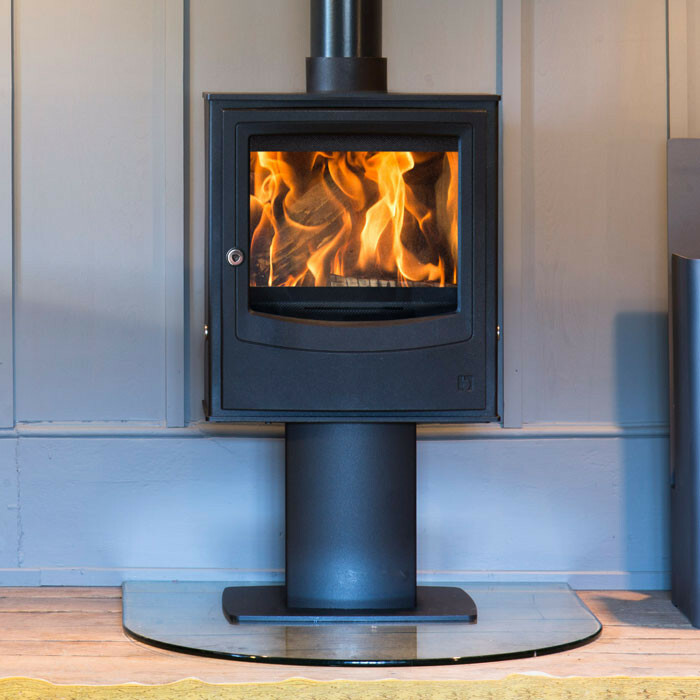 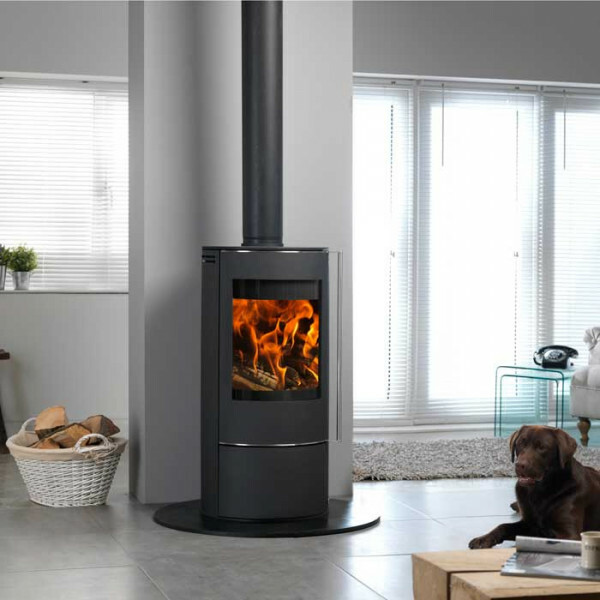 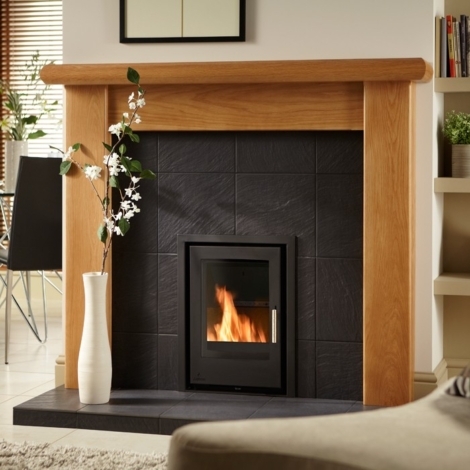 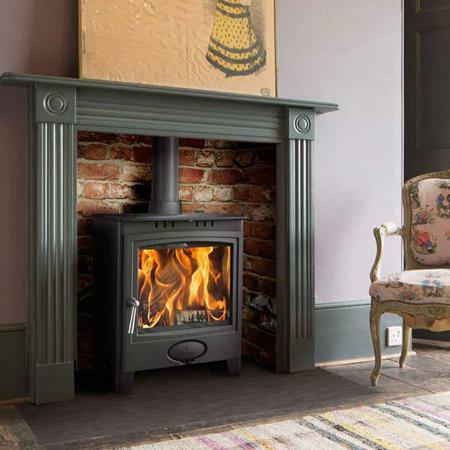 Aarrow Stratford Eco-Boiler 16 High Efficiency Multi-fuel / Wood-burning Boiler Stove is a true powerhouse at the heart of any central heating system. 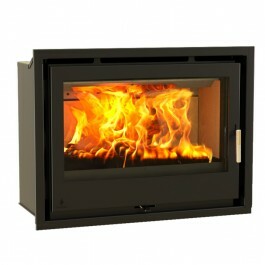 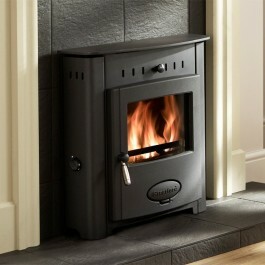 It has been designed specifically for its role as a boiler stove and stands head and shoulders above the competition. 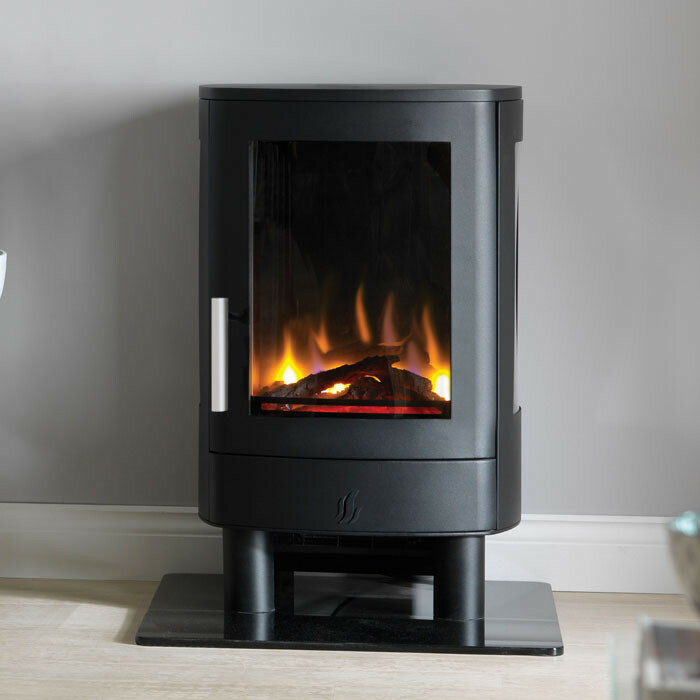 The Stratford Eco Boiler 16 gives 9kW output to room, 16kW (54624Btu) to water which heats around 8-10* single radiators.